Hiller Commercial Floors will make available carpet, resilient flooring, accessories and installation services. 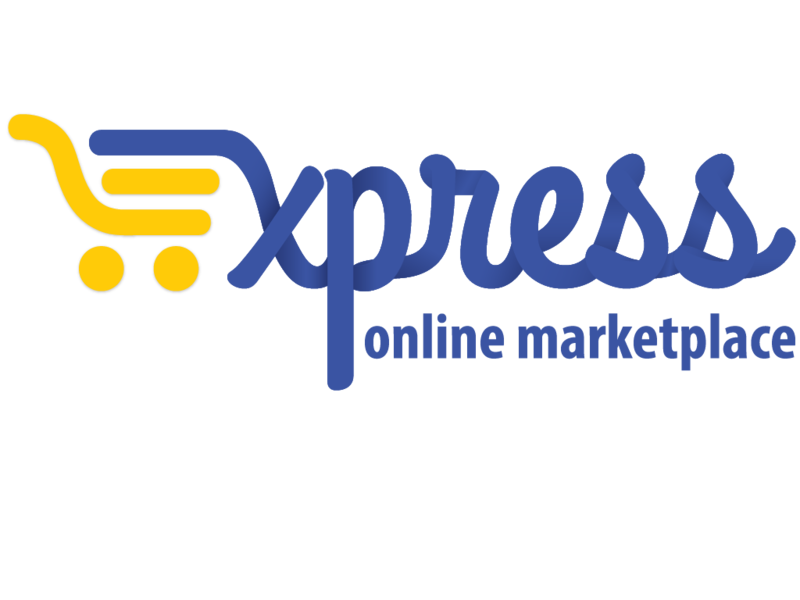 Cooperative Purchasing Connection members will choose from a wide assortment of popular products at consortium discounted pricing. "Hiller Commercial Floors is based in Rochester, Minnesota. With more than 65 years of experience, Hiller strives to make your floor covering purchase stress free from product selection to installation. 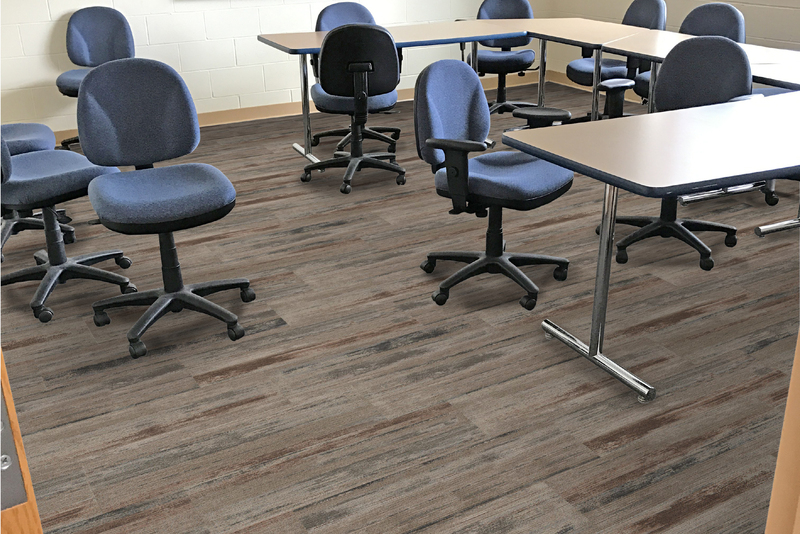 Together with our on-staff American Society of Interior Designer (ASID), we have worked with churches, nonprofits, governmental agencies, nursing homes, hospitals and senior living centers to select and install quality flooring at great pricing."